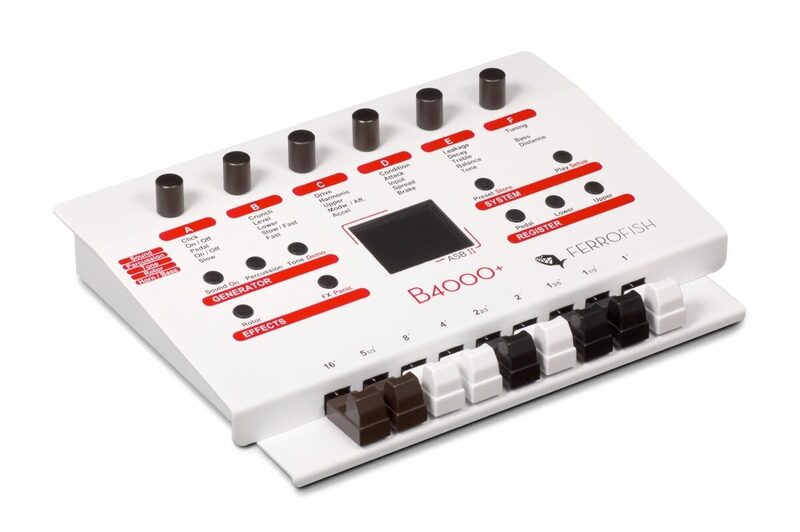 The Ferrofish B4000+ puts unique authentic organ sound into a valuable modern design. You will have much fun handling the B4000+ using real drawbars, high resolution endless potentiometers and the TFT display. Highest authenticity of the sound emulation will convince you. Pure processing power with Sharc DSP from Analog Devices and a Cortex 3 ARM processor for your ears! Same Day Music is an authorized dealer of Ferrofish products.